Recently, I shared with you my delight in being selected as a 2017 Island Batik Ambassador. The other day, I was sitting at the kitchen table when I looked over and saw the Fed Ex guy walking up to my door. Man, I almost had a heart attack I was so excited! His look of surprise as I threw the door open just as he was about to knock was hilarious. My box was here! My box was here! My box from Island Batik, filled with hidden goodness was here! I’ll tell you, opening that box was like having my birthday, Christmas, and Valentine’s all at once. And yeah, throw in Easter baskets overflowing with candy too. It was like that. The box, as you can see, was stuffed to the brim with yummy fabrics and threads. During the year, I'll be using the contents of this box to make quilted lovelies for you that highlight the beauty of Island Batik. To ensure you don’t miss anything (including giveaways), make sure to follow my blog (through my newsletter, Bloglovin' or Feedburner) and my Instagram. I encourage you to also follow Island Batik as well, along with my fellow Island Batik Ambassadors (you’ll find a list of them at the end of this post). So let’s take a closer look at what Island Batik sent me. Included in the box was 2-1/2” Strips and coordinating yardage from the Pressed Petals collection. This collection is in stores now. I love, love these bright colors and the wonderful combination of orange and blue. I simply can’t wait to design something awesome with this collection! Also included was this cute Stamp pack of 5” squares from the Sweet Nectar collection which is also available in quilt stores now. The colors in this collection really call to me. Oh the possibilities! To help us complete our designs, Island Batik included yardage from their Basics, Blenders, and Foundations lines. These compliment so many of the fabrics in my box perfectly! Wanna add Island Batiks to your stash? One easy way is with these Stash Builders—packs of 5” x WOF strips from various collections. On end, the Stash Builders resemble pretty candies! To me, they look good enough to eat. Also included in the box was this lovely fat quarter pack of pinks and reds, just in time for Valentine’s Day! I’ve already got a project underway using these beauties, so be sure to check back soon. In addition to gorgeous batiks, the box included threads from Aurifil and Superior Threads. 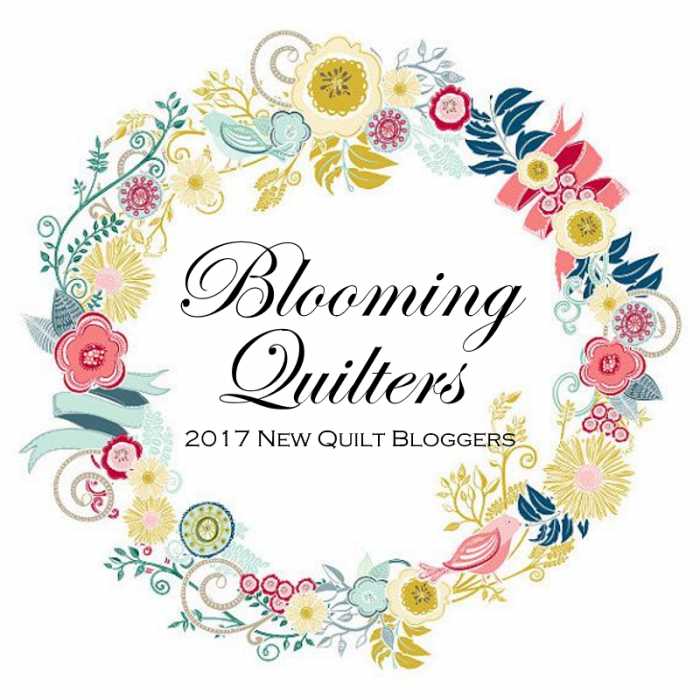 I already quilt and piece with both of these brands, so finding them in my box was awesome! The quilting possibilities of this collection of 50 wt, 40 wt, and 20 wt threads blows my mind and I can’t wait to play with them. Thank you Aurifil and Superior Threads! Wasn't that an amazing collection of wonderful fabric and threads? Stayed tuned Batman—same Bat Time, same Bat Channel (otherwise known as my blog)—for these February Island Batik events. Yes, that’s not a typo. Galentine’s is celebrated the day before Valentine’s, and it’s a chance to honor our best girlfriends. As I mentioned in a previous post, the Island Batik Ambassadors are making kennel quilts for charity. So before the end of February, you’ll get to see the pretty quilts I made for pets in need. Well, I’m off to work on my Island Batik projects for this month! Meanwhile, here are my fellow 2017 Island Batik Ambassadors. Each of us received a specially curated box of goodies just for us so I encourage to get to know the rest of the Ambassadors too. Tell me..if you got a surprise box of batiks, what color(s) would you hope were inside?